The Detroit Mobility Lab announced Thursday that it’s picked the Boston Consulting Group as the strategic advisory partner in the development of the Michigan Mobility Institute, a talent organization for the sector. An opportunity exists for Detroit and the state to be the nexus of the technology that’s changing how people and goods move, Detroit Mobility Labs co-founder Chris Thomas told Benzinga. 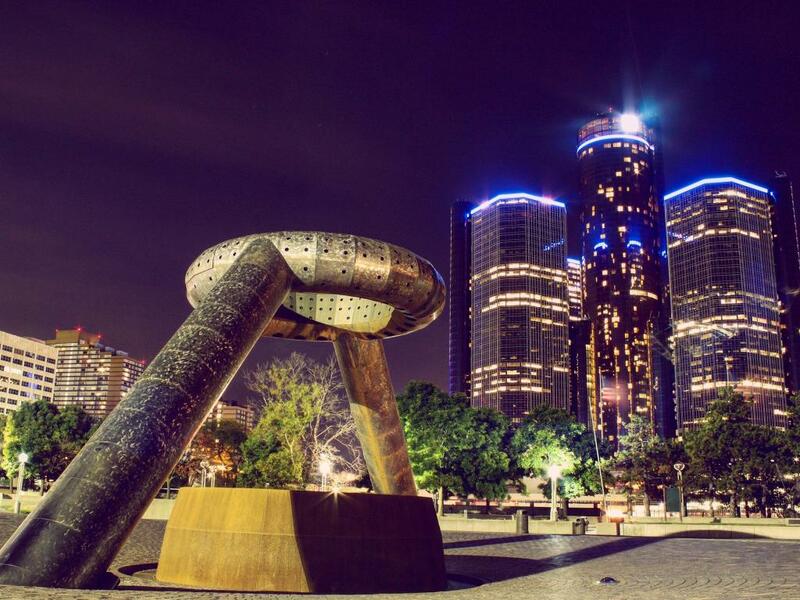 “We have some of the most amazing people in the world in Detroit and Michigan, but we have to have a brick-and-mortar entity that allows these individuals to stay here and come here to build the future of mobility in Detroit,” he said. 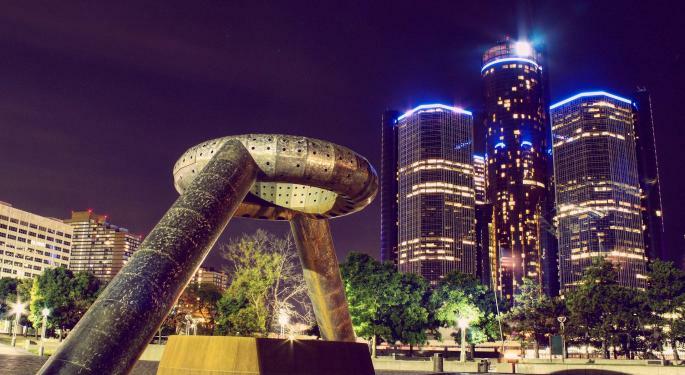 That future, including autonomous vehicles, creates a need for professionals and tradespeople in specialties including artificial intelligence, robotics and cybersecurity, according to the Detroit Mobility Lab. The Boston Consulting Group said in Thursday’s announcement of the partnership that the business models for the automotive and mobility industries are being “fundamentally altered.” New technology such as electrification and autonomy could drive more than 40 percent of industry profits by 2035, the company said. “The talent needs of the automotive and mobility industry are rapidly evolving as the industry enters a new phase,” Xavier Mosquet, senior partner and managing director at BCG Detroit, said in the press release. Changing technology means that, in five or 10 years, hundreds of thousands of jobs in the U.S. will be made redundant, he said. By creating an accreditation system and providing training, the Michigan Mobility Lab can connect not just engineers and professionals, but tradespeople with new positions that will need to be filled, such as dialing in sensor suites on autonomous cars, Thomas said.